Hi everyone! I hope you’re having a great weekend! As promised I have my “Pop for Letters” winner. And the prize goes to commenter #420: Katie Brock. 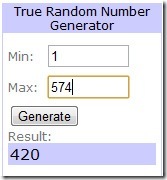 I’m sending you an email now to claim your prize! 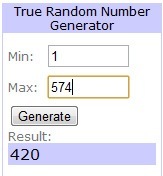 Thanks to all who entered to win! 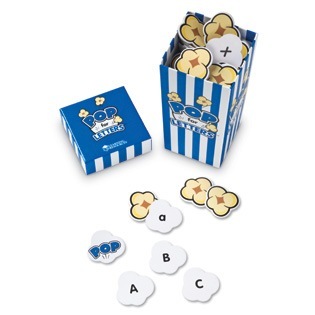 If you didn’t win and would like to get your own game, visit Learning Resources Pop for Letters! 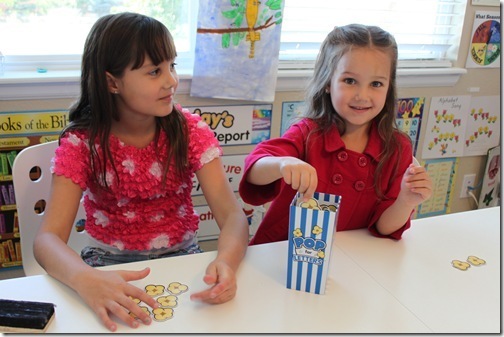 Stay tuned tomorrow for great phonics game from Educational Insights! After your review of this we went to Amazon and bought the Pop for words game. it is now our fave game to play!! The boys are learning words that they found tricky and many from sight now! Thanks for the review!